THREE London gigs in THREE nights. Here’s how! We LOVE going to London. It’s our home city and favourite city in the world and we’ve often considered moving back to the UK just to live there. London’s energy is forever youthful and there’s never a dull moment but how can you see gigs for cheap? We have some ideas. We adore how multi-cultural London is; sitting on the tube and listening to all the languages around us. I think it adds to London’s charm. There is always so much to see and do in London too. There’s a constant stream of entertainment popping up, wherever you go and we’re never bored or lacking in ideas of things to do. The only downside to London is the cost. It is ludicrously expensive and growing more so every time we visit. 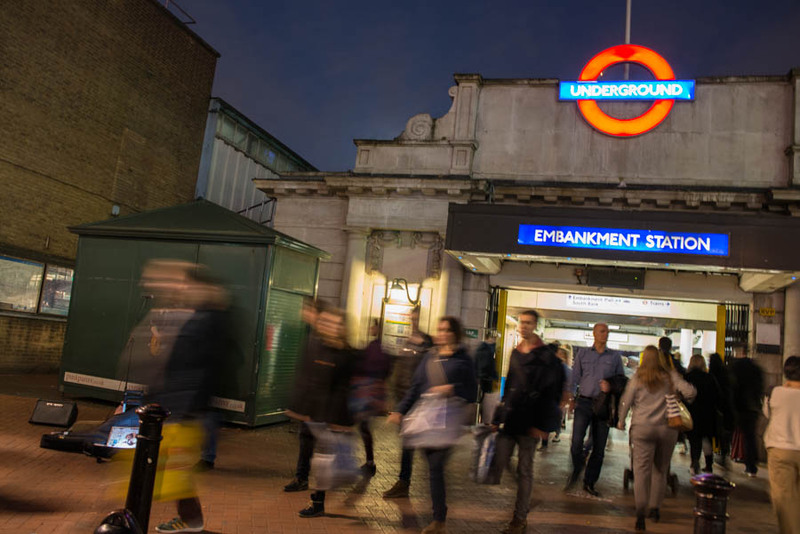 In order to get the best out of London, you’ll need to be savvy. Here’s how we managed to see three gigs in three nights! Twickets is a UK based platform for selling unwanted gig tickets. I used the app version and I find the search function a little fiddley (in comparison to the online version) but I managed to grab us two last minute tickets to see Jessie J at a hugely reduced price! My eldest daughter and I love Jessie J and this was the third time we’d seen her. We met the seller outside the venue and exchanged tickets although I paid through the Twickets app prior to arrival. Fever is another phone app that I use to spot what’s going on across London. As a teenager I saw Five Guys Named Mo on a school trip and when it popped up on my screen, I knew that I had to take my kids to see it. 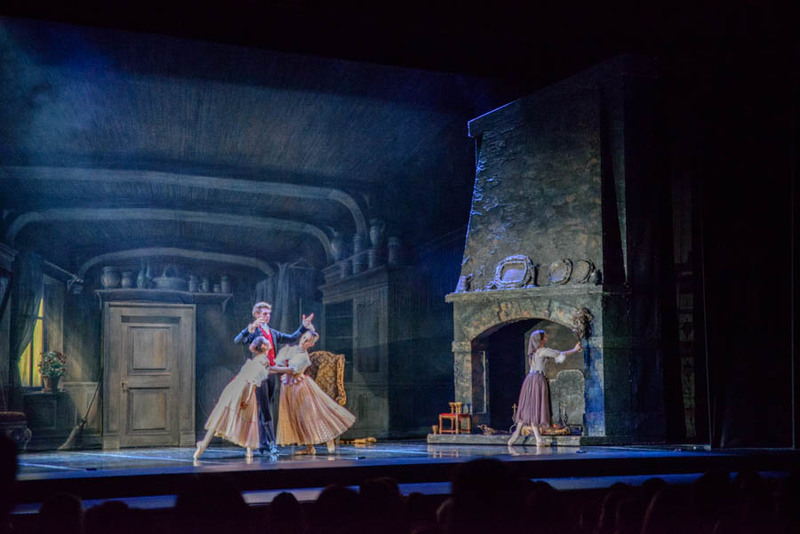 It was performing at a purpose built theatre in Marble Arch with a revolving stage. I rarely purchase through Fever as they seem to add on a fee but it does a really good job of promoting what’s on in London. I actually got really cheap, last minute tickets directly from the performance website and my kids thought the show was brilliant. Ricky Gervais tickets were definitely not budget but all profits from his Humanity tour went to charity and that’s how I justified the purchase to myself. Ricky Gervais had us rolling around in our seats and every penny was definitely well spent. Ticketmaster doesn’t generally offer sales or discounted last minute tickets but it is worth keeping an eye on. 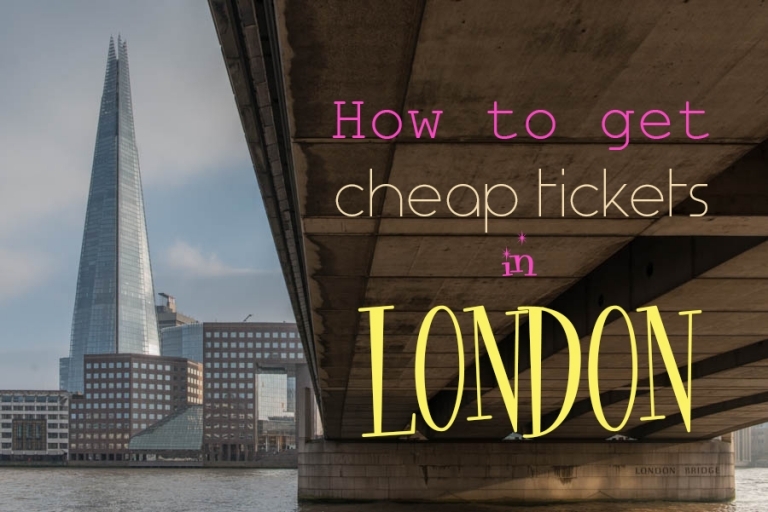 Read this article for ideas on how to book cheap Theatre tickets in smaller theatres around London. If you liked this post on how to get cheap gig tickets, please add it to your pinterest board and share it with others.